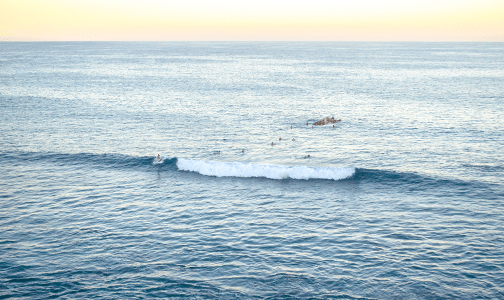 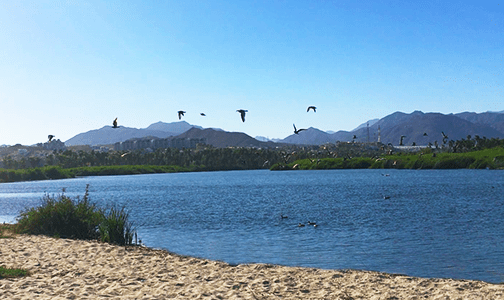 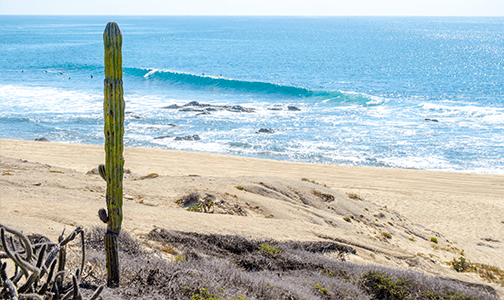 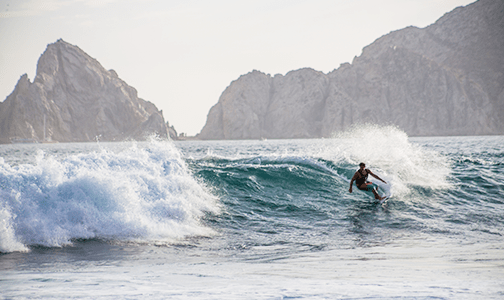 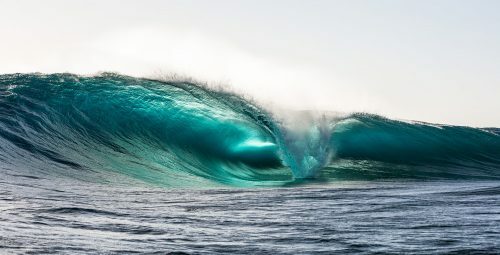 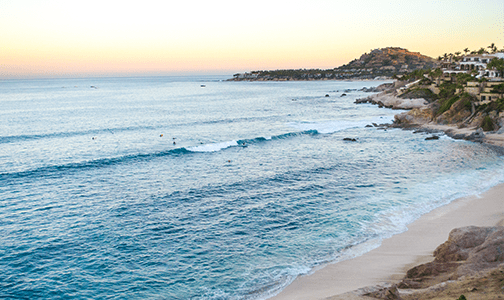 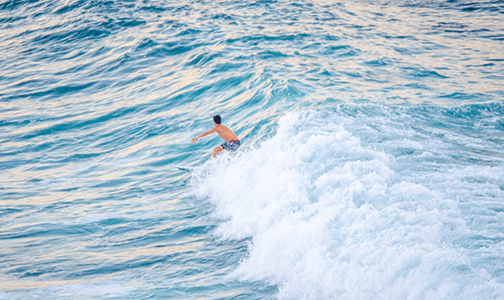 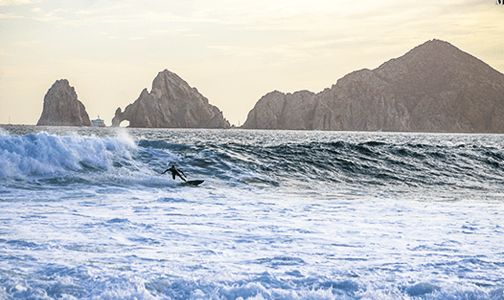 In Spring and Summer, prime time is at the Sea of Cortez, Swells from the south create a very favorable setting for enjoyable waves and fun surfing sessions, weather it’s in the city surf spots or the East Cape wilderness adventure, you’ll enjoy surfing waves with friendly and caring surf guides. 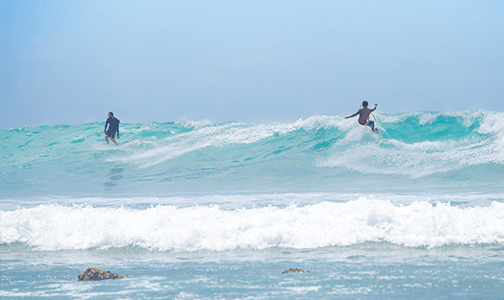 Let us take you to some hidden and local spots. 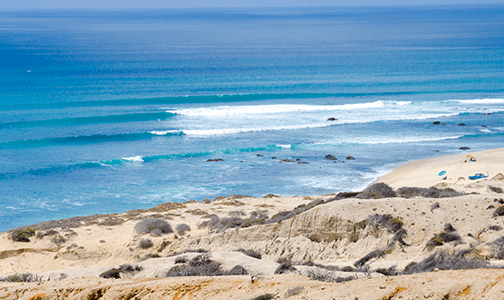 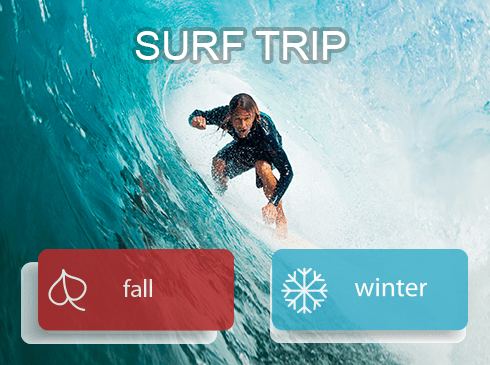 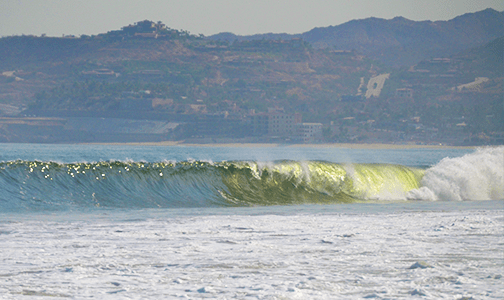 Book a Spring / Summer Private Surf Trip and live the true baja surfing experience! 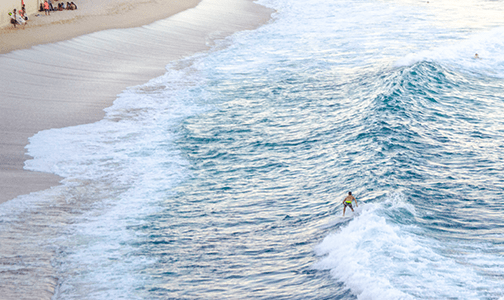 Maintaining your confidence is of vital importance to our company and a day-by-day responsibility we take very seriously. 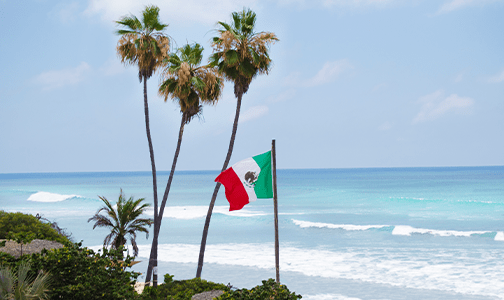 We recommend our clients read and understand the following policies under which Costa Azul Surf Shop is governed.